Pip Ahoy! 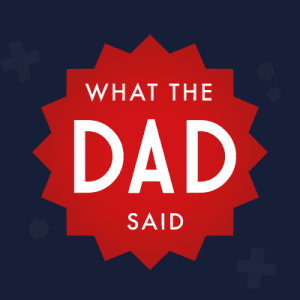 Brings over two hours of fun and laughter into every home with a mixture of the extraordinary and the familiar. Pip Ahoy! features Sir David Jason as the voice of Pip’s caring uncle, Skipper, and singer and reality TV star Stacey Solomon recorded the theme song and is the voice of the pink flamingo, Fuchsia. 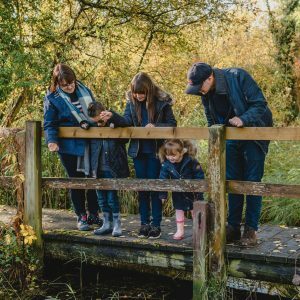 Salty Cove boasts everything a proper seaside resort should have – a sandy beach with little coves and pools to visit, along with welcoming beach huts and a sunny promenade. The folk that live in this idyllic place are as motley a crew as you could imagine. Residents include Pasty, the acquisitive crab with a collection of bric-a-brac, Hopper, the one legged seagull, Madame Éclair, a French poodle of high-breeding, Mrs. Twitcher, a keen birdwatcher, a colony of well-spoken puffins and seagulls – Kevin, Cyril and Percy – who make mischief. A quintet of singing limpets, the Squiblets, pop up from time to time and beneath the waves resides a multi-limbed musician; the renowned Rocktopus. Meet Pip, a happy-go-lucky young pup and his best friend Alba the kitten who have a series of adventures in the colourful and enchanting seaside resort of Salty Cove. Originally airing on Channel 5’s Milkshake! 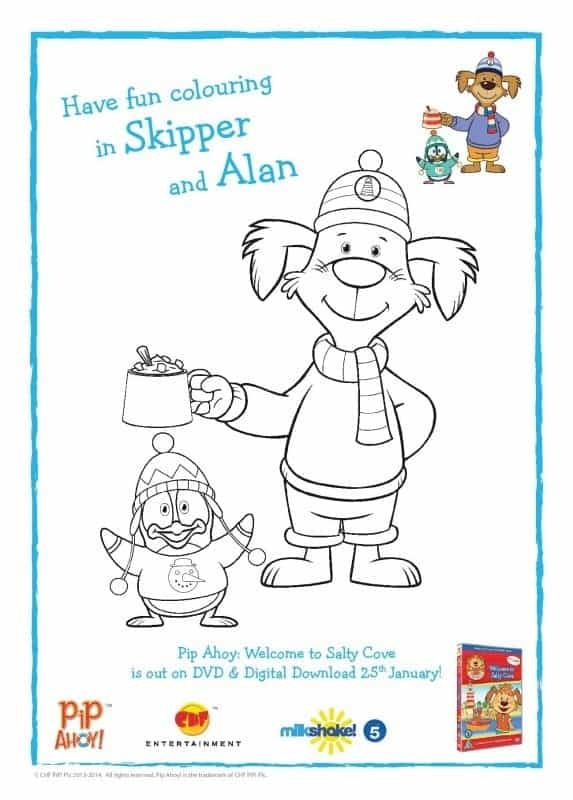 Pip Ahoy Season 1, Volume 1: Welcome to Salty Cove is released on DVD and Digital Download on 25th January, available from Amazon and all other good entertainment retailers. Why not treat your little Pip Ahoy fans to some fun printable Pip Ahoy activity sheets, simply click on the image and print. 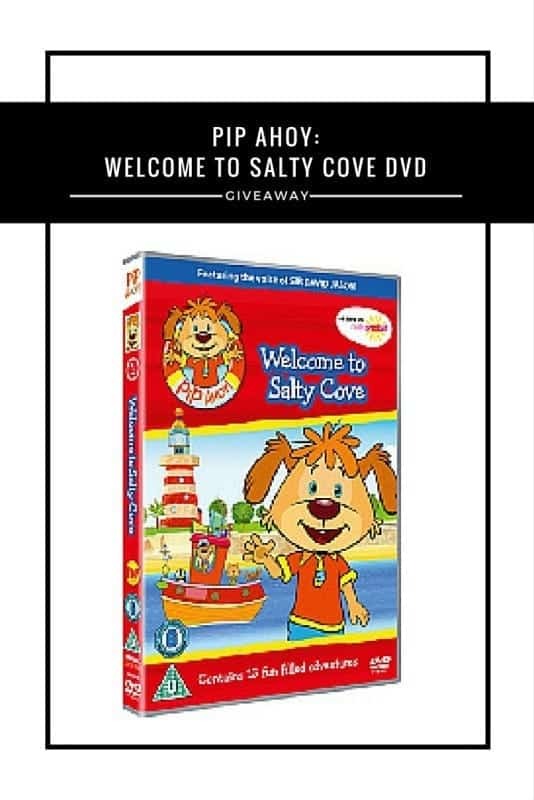 To celebrate the release of the Pip Ahoy: Welcome to Salty Cove DVD and Digital Download, Boo Roo and Tigger Too is lucky enough to have one copy of the DVD to giveaway. Skipper! I think it’s David Jason that does it! 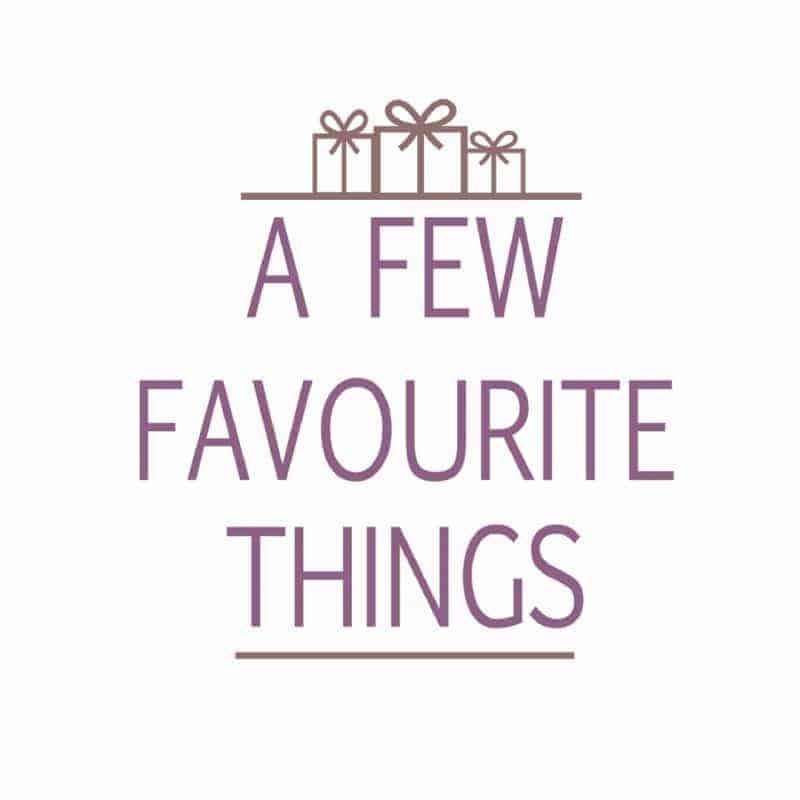 our favourite has to be skipper, kids love love love! Skipper is my nephews favourite. Our eldest is a big penguin fan so, apparently, Alan is the best character.